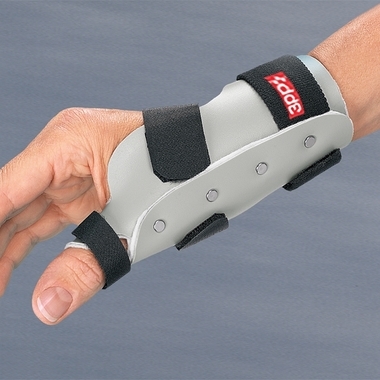 Designed for comfortable stabilization of the wrist and thumb. 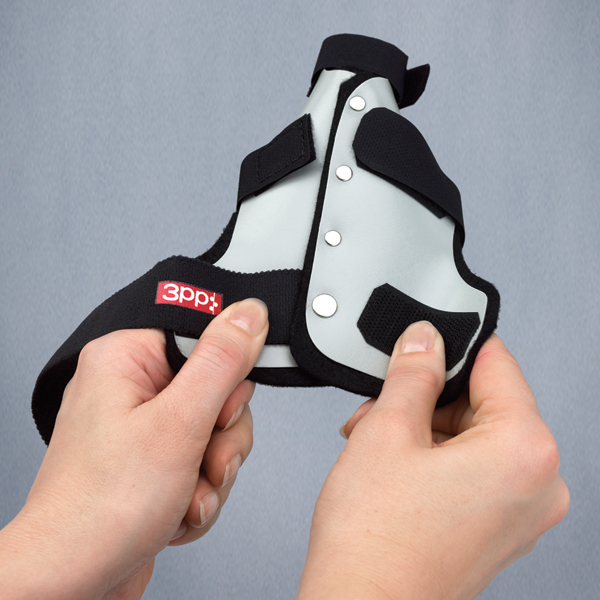 The 3pp® Ultra Spica reduces the pain of arthritis, tendinitis or conditions caused by repetition and overuse. Lightweight plastic is lined in soft felt for cushioning and comfort. Flexible material contours to the hand as it is strapped on. Minor trimming is possible for added comfort. 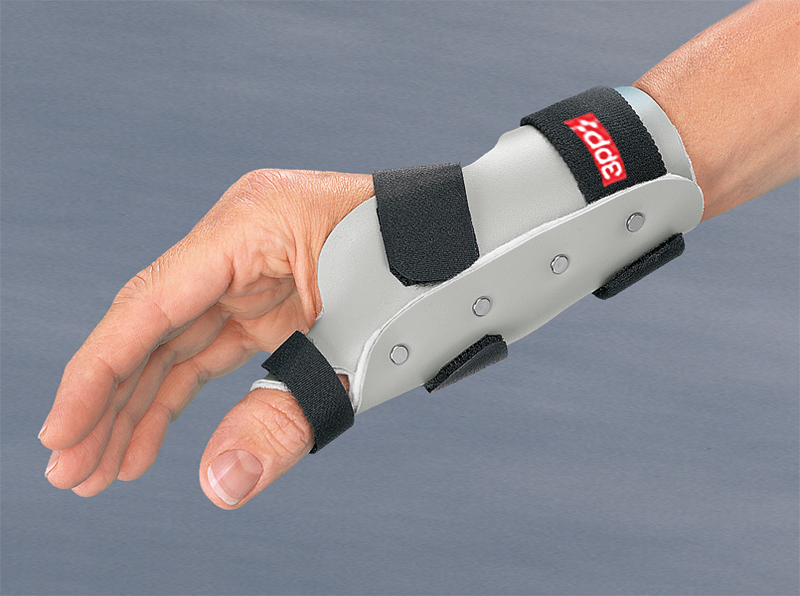 Semi-flexible splint provides effective thumb and wrist support while allowing easy donning and doffing. 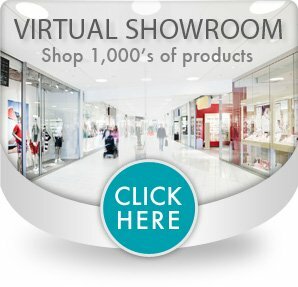 Allows daily activities to be carried out or used at night to rest wrist and thumb. Supports the thumb and wrist in a neutral position to rest inflamed ligaments and tendons.